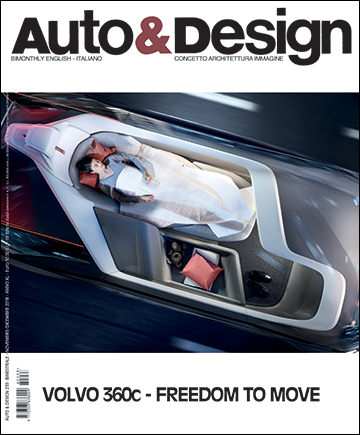 Cover story: Volvo 360c; Obituary: Fulvio Cinti; Event: Autostyle 2018; Concept car: Skoda RS Vision; Renault EZ-Ultimo/EZ-Pro; Buick Enspire; Peugeot E-Legend; Design story: Changan CS85; Lexus UX; Design Centre: Pininfarina; SAIC London; Technology: Cecomp; Interview: David Lyon/Vinfast; Boat&Design: San Lorenzo SL 102. 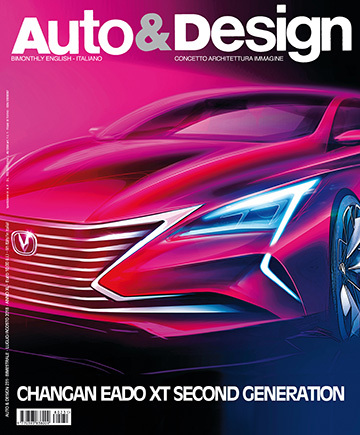 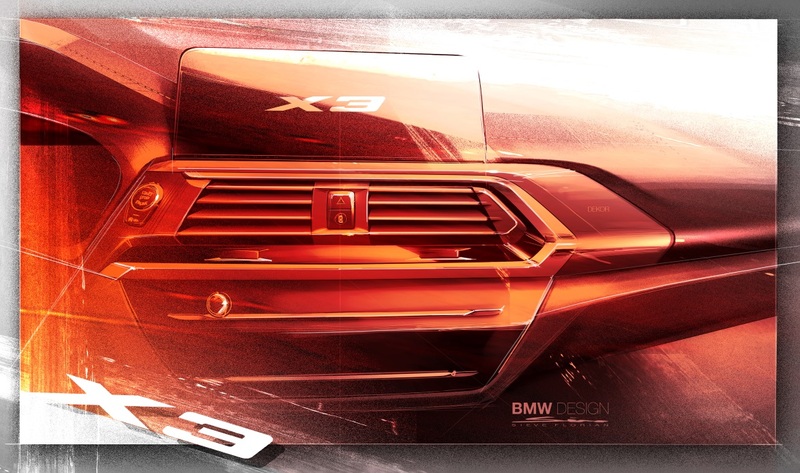 Cover story: Changan Eado XT; Show: Torino Parco Valentino 2018; Beijing 2018; Event: Car Design Award 2018; Lifestyle&Design: Auto&Design Night; Design story: Ferrari 488 Pista & 812 Superfast; Ford Focus; Peugeot 508; BMW i8 Roadster; Interview: Peter Horbury – Geely; Yoshihiro Sawa – Lexus; Concept car: DS X E-Tense; Icona Nucleus; Design analysis: Volvo; Design studio: GAC; Industrial design: Walter de Silva, Performance in Lighting. 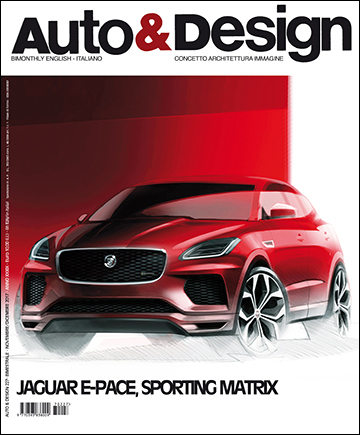 Cover story: Jaguar I-Pace; The point: Chris Bangle; Design story: Volvo V60; Kia Ceed; Concept car: GFG Style Sibylla; Hyundai Le Fil Rouge; Renault EZ-GO: Volkswagen I.D. 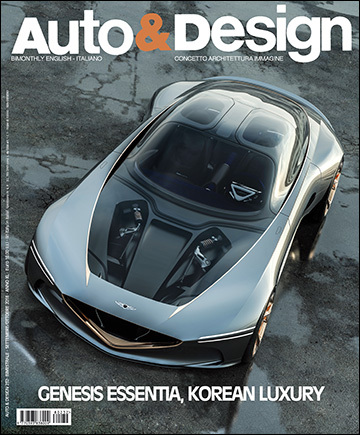 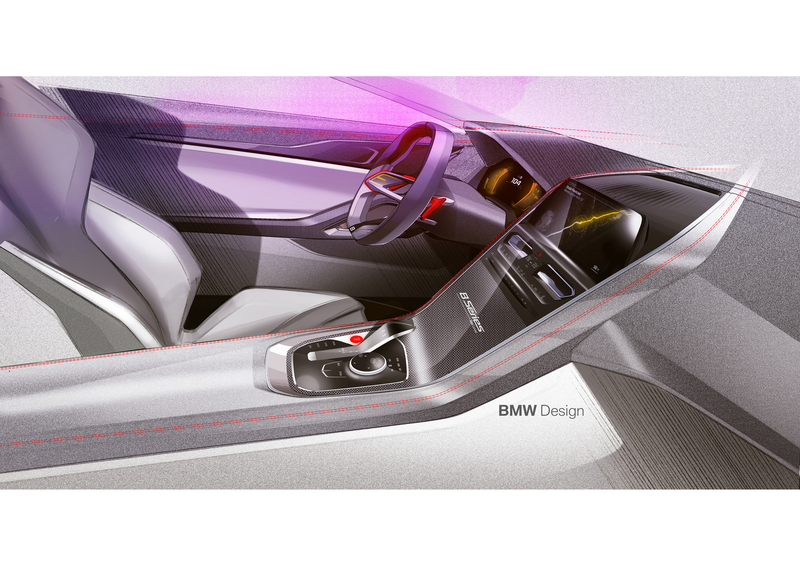 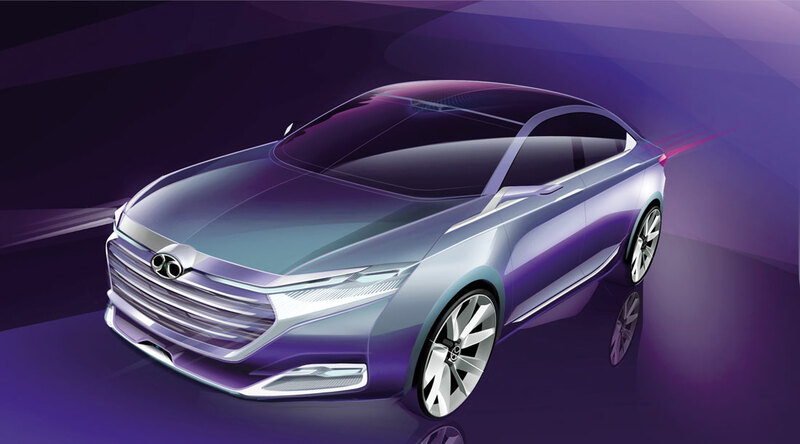 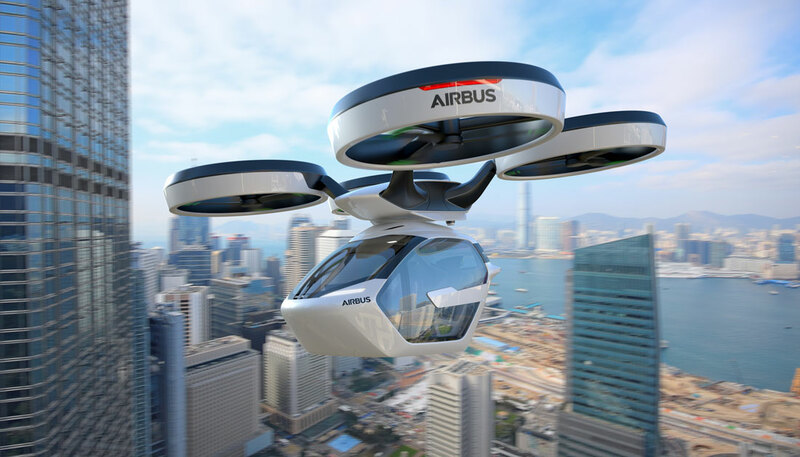 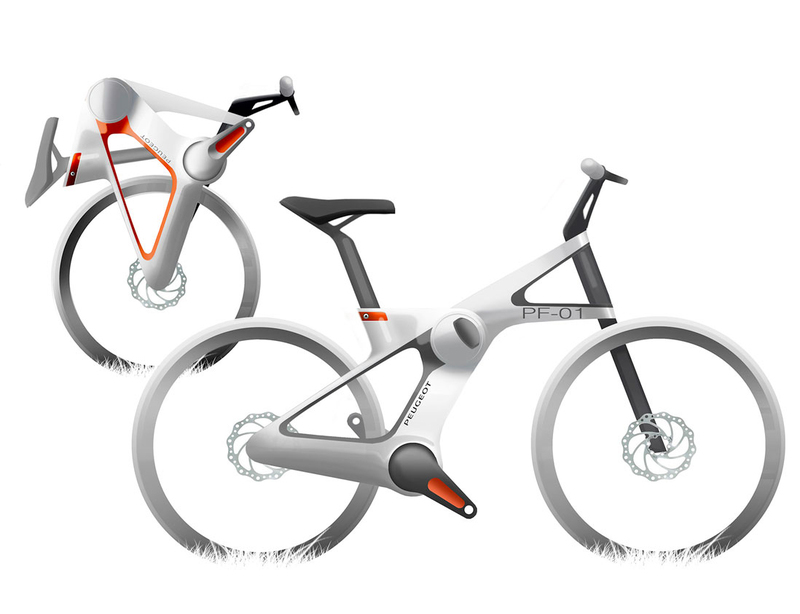 Vizzion; Pininfarina HK GT; Interview: Klaus Busse – FCA Group; Ian Cartabiano – Toyota; Contest: Italdesign; Technology: Brembo; Design studio: He.Sa Design; Museum: Mauto; School: IED Kite. 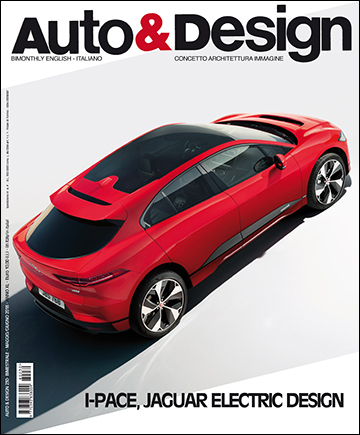 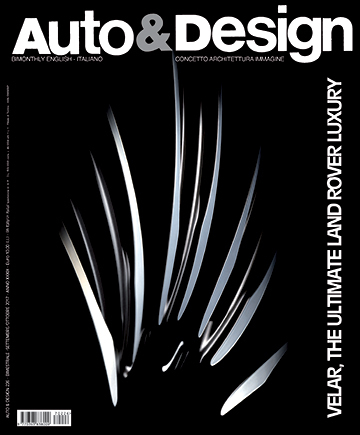 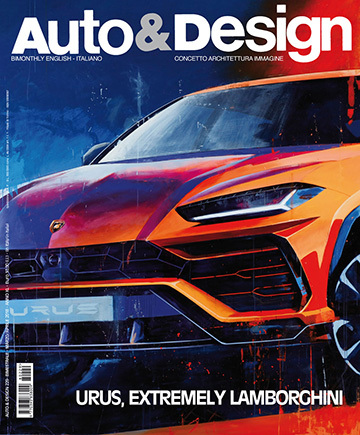 Cover story: Land Rover Range Rover Velar; Design story: Mazda CX-5; Seat Arona; Alpine A110; Interview: Robin Page (Volvo Design); Amko Leenarts (Ford Design); Lifestyle&Design: Mazda Design Experience; Concept car: Chery Tiggo Coupé; Surfaces&Design: Sabelt; Tyres; Boat&Design: Yacht living: Lexus Sport Yacht; Design project: Seat 600; School: RCA/CNH Industrial; TAD Politecnico di Milano. 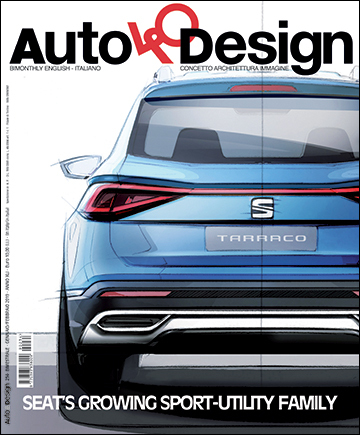 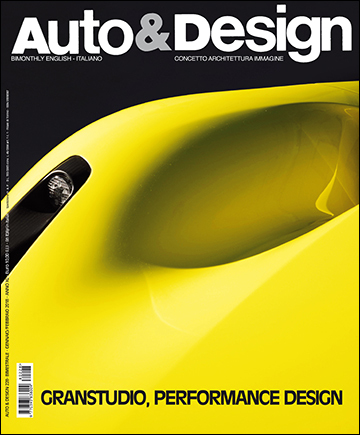 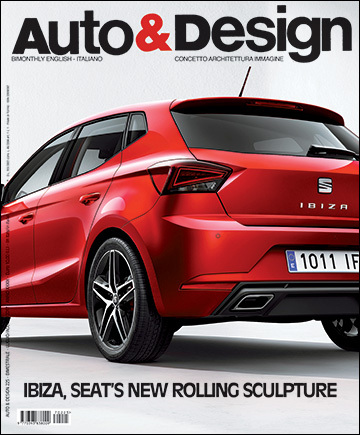 Cover story: Seat Ibiza; Event: 2017 Car Design Award; Design story: DS7 Crossback; Mitsubishi Eclipse Cross; McLaren 720S; Nissan Qashqai; Kia Picanto; History&Design: Volvo; Concept car: Senova Offspace D70; Toyota FT-4X; Show: Parco Valentino; Surfaces&Design: Ford; Truck&Design: Scania S-Series; Bike&Design: Evolution on two wheels: School: SPD.